My old faithful, Maxfactor False Lashes. We've been together for years and have a great relationship. I buy the black waterproof (which is really very waterproof!) To me it's the perfect consistency and so avoids any clumps, even on the third coat. And the brush is great - a plastic small spike chunky brush that spreads my lashes correctly and applies the appropriate amount of product. If you're looking for a new mascara I think that you've just found it! not tried this yet, I currently use a maybelline oe or my beloved chanel mascara! I loveeeeee this mascara! 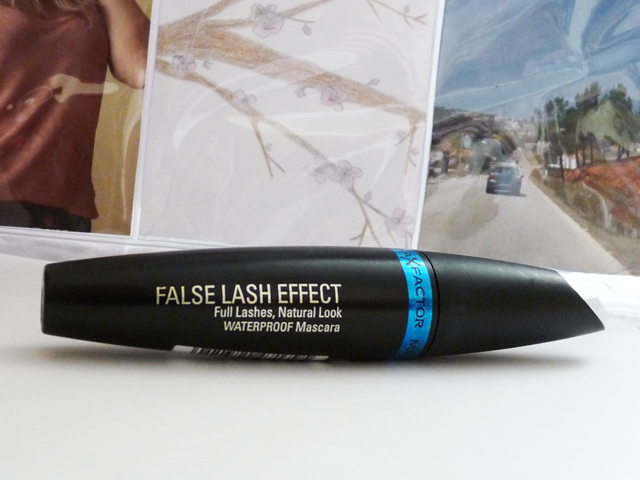 My favourite mascara Lash Blast by Covergirl is really hard to get hold of, so this is the next best thing! I can never seem to find good highstreet mascaras, especially waterproof ones. I've been using Benefit they're real for what feels like forever so i'll definitely give this one ago! still the best mascara i've used!